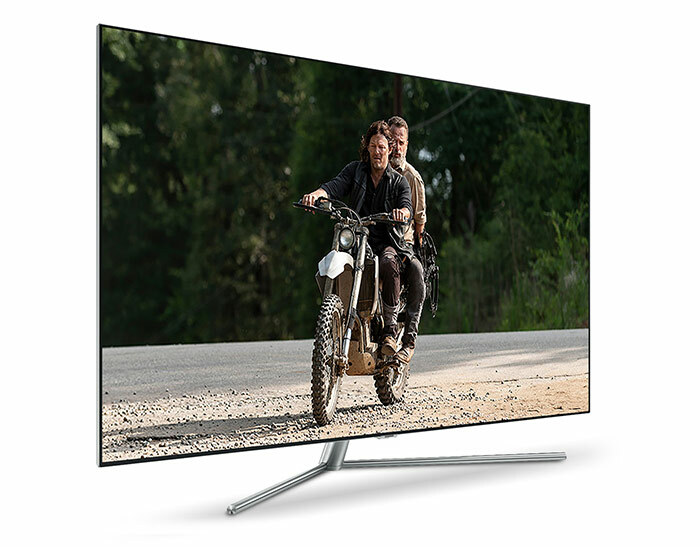 Immerse yourself on the big screen. Download the AMC app on to popular TV devices like Apple TV, Amazon Fire TV and Roku or cast with the app to Google Chromecast. XBox is coming soon. 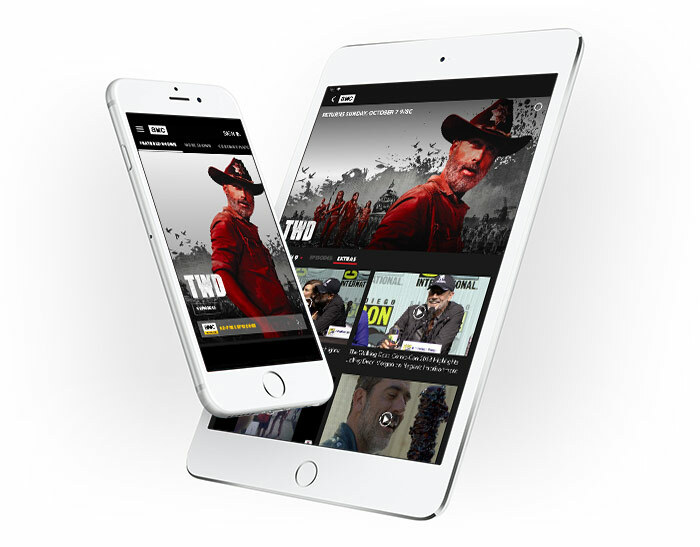 Enjoy AMC shows anytime, anywhere with the AMC app for Apple or Android. Download episodes with wifi and then watch episodes on your mobile device without an Internet connection. AMC Premiere is also available on AMC.com.